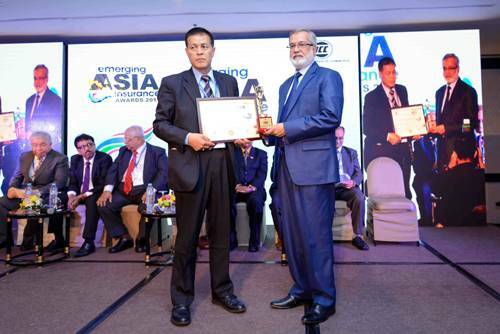 Nitol Insurance Company Limited achieved Emerging Asia Insurance Award 2018. Recently award ceremony program held in Bangkok, Thailand. The Managing Director & Chief Executive Officer (CEO), Mr. S.M. Mahbubul Karim attend the program and received the award.